New addition to a beautiful family! 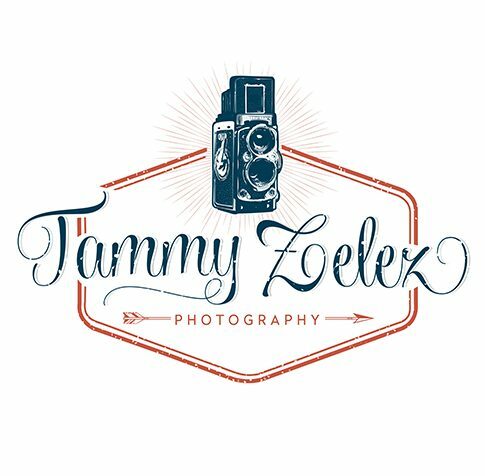 July 10, 2018 July 10, 2018 by tammyzelezphotographyLeave a Comment on New addition to a beautiful family! November 8, 2017 by tammyzelezphotographyLeave a Comment on Sailing into the Holidays!